The 12-month annual playing dues can be amortized over the remaining months of the calendar year with a $10.00/month admin fee.  Members in their second year, and thereafter, of membership will have the option of 9-month playing dues, or 12-month playing dues. Open to players aged 39 and younger. The Initiation fee can be amortized over four years and play at reduced 12-month playing dues. 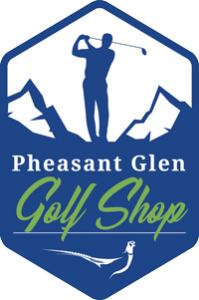 Call or email the Golf Shop for more details and join our membership today.